Burlington High students are welcome to attend this event! 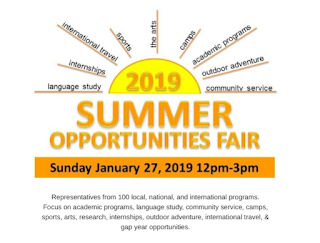 Representatives from 100 local, national, and international programs will be in attendance at Phillips Academy to provide information about their programs to students and parents. 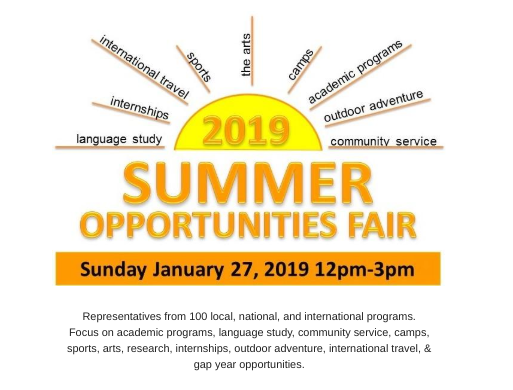 Don't miss this chance to focus on academic programs, language study, community service, camps, sports, arts, research, internships, outdoor adventure, international travel, and gap year opportunities. Many programs also offer scholarships for qualified students.